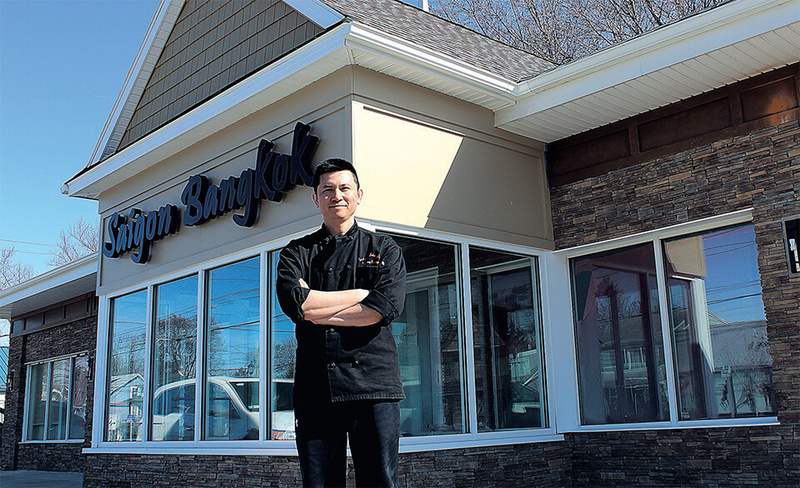 Next month, Saigon Bangkok’s third location will open at 255 Buffalo St. — the former site of Mike’s Lucky Dog restaurant — where lunch and dinner will be served Monday through Saturday. Hi to every one, for the reason that I am truly eager of reading this web site’s post to be updated daily. It includes fastidious material.